What does it mean to be interdependent? What is the difference between dependence and interdependence? How did western expansion lead to the establishment of National Parks? How does the establishment of National Parks illustrate interdependence amongst people? How do destructive forces play a role in interdependence? You are going to visit a national park in the United States. You will have to travel to the state of the national park, stay in a hotel or campsite, and pay for the cost of meals. Find threats to park and conservation/preservation efforts here by searching "threats to....."
Choose to create a poster, brochure, PowerPoint synthesizing your entire trip proposal. You are both getting your family excited about visiting the park you chose, and giving details of your trip plan (travel, accommodations, meals, and activities). Be sure to clearly show how your trip is within budget ($5,000). Compare and contrast the 5 types of forests found within the Great Smoky Mountains. Create a visual to illustrate the forests and their differences. Bugs, hogs, people – all threats to the Great Smoky Mountains! Create a road sign to warn visitors of one of the threats. Find out what “Voyageur” is. Create a scrapbook page of one day in the life of a Voyageur. How are the Voyageurs connected to the American Revolution? Write a journal entry to explain. Go to this link to sign up http://www.nps.gov/webrangers/. Write down your username (don’t use your real name) and password. Complete the online challenges to become a web ranger. National Park Scavenger Hunt- ONLINE! Find the handout that gives you the clues in the choice board bin. Put a star next to the 5 most interesting parks you learned about. Add the codes to the chart below when you figure them out! 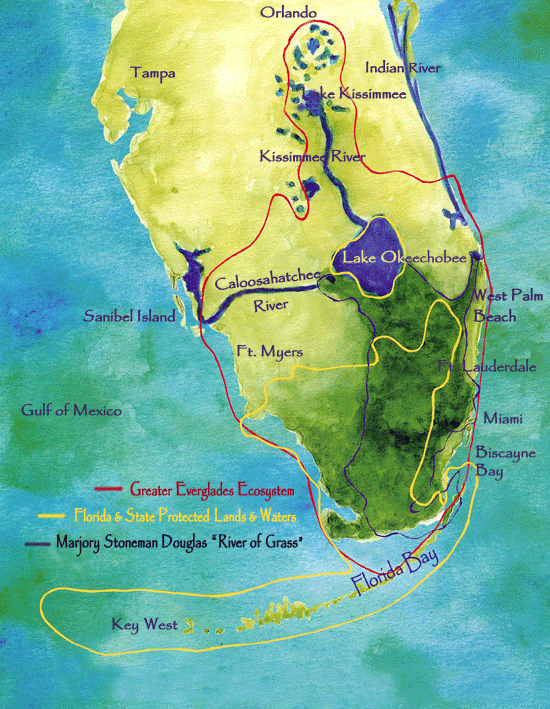 Create a presentation about the life cycle of a specific tree or animal living in the Everglades or Yellowstone National Park. Choose a brainteaser page from the choice board bin. Check off what you complete! Research a food chain or web from a specific national parks habitat. Create a presentation or diagram detailing the producers and consumers from that web. Note which organism is the most endangered and likely to disrupt the food chain. Include what would happen to the web if that endangered organism became extinct. ​"100 Years of National Parks"